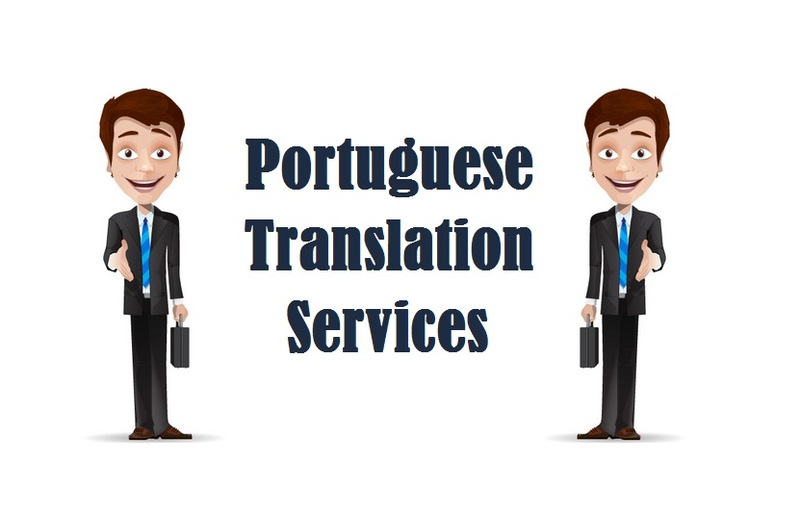 Highly trusted Portuguese Translation Services by 1000+ certified Portuguese Language translators who deliver exceptional translation in 200+ language pairs for various industries like legal, engineering, manufacturing, marketing, tourism, medical, media, hospitality, healthcare, technical, oil & gas, real estate sector. In order to maintain the strong branding presence, translation is required to ensure communication effectively with local market. The goal is to provide content precisely without hindering meaning no matter what the region company’s operating. That’s why there’s a tremendous need to adapt the content as per the region and culture and brings local understanding. • Imprecise Communication: Translation ensures effective communication with locals and in the absence, it gets difficult to convey clear cut message among multilingual audience no matter how strong promotional activities is. Some words and sentence might sound different when conveyed in other language. • Missed Opportunities: without translation, finding out your favorable region for your product and services along with tracking down potential customers is not so easy. The market demand information in their native form and if you don’t adapt it, you’re losing many favorable opportunities. • Losing to Competitors: On the other hand, if you don’t translate then it becomes highly difficult to survive in any market. By adapting your business content, the market will accept you and this further ensure the possibility to survive for long period of time. It is evident that one is going to face intense competition no matter what region you are operating. Almost three fourth of multinational enterprise believe that translation in most important in order to increase revenue and penetrate into any foreign market. Most of the companies think that translation is not really imperative but if you consider this from consumer point of view and growth then it is imperative. It helps brand to prepare for new location by breaking down the linguistic barrier and creating a connection with market. It tells them what your brand promises to deliver. • Making Your Business Relevant: Translation helps in describing what your business type is and what products you are willing to offer. It boosts visibility and makes your business look more appropriate to local market. • Reaching Target Audience: Through translation, companies get to understand the local culture and further helps in amplifying the reach making you to target favorable regions to get more potential clients/ customers. • Analyzing Market Potential: one get to find out consumer behavior feedback, market ups and downs including trend. Overall, it gives you a clear picture on where you should focus and how you should focus. Today translation is an important representation of business strategy that helps in maintaining consistent performance across globe. AT Tridindia, our reliable translation helped numerous businesses in formulating effecting strategy that ensures effective flow of communication from one end to another. 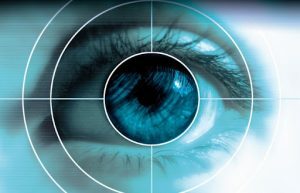 Our professional team is highly capable in handling your entire work/ documents with upmost standard by maintaining its privacy. Thus if you are looking for dependable translation then contact us immediately..!! Enter a Global Horizon with Tridindia..!! We foresee ourselves as world-leaders and trendsetters in the Worldwide Realm of Language Services. As a team of Passionate Linguists, Writers, Managers, Technical Experts and Visionaries, we strive to envision a world where language barriers are seamlessly transcended, and where companies as well as individuals can communicate effectively to multilingual audiences. Our Mission is to continue providing World-Class Language Services to our valued clients, and constantly ourselves in terms of quality, accuracy, authenticity, consistency, reliability and professionalism of all our Language-Related Services, particularly centered on our core competency of Multilingual Translation. 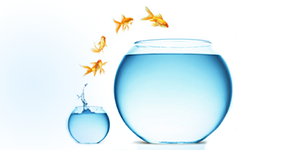 We will constantly strive to set new benchmarks in the Global Translation Industry. With over a decade of experience, our team of certified and native translators has been globally renowned for delivering quality translation in more than 150 languages. As a trusted language service provider, we cover diverse areas of industry expertise to help public and private sectors with all of their translation requirements. Thus, we have an admirable client portfolio that trusts us for flawless quality, fast turnovers and commitment to exceed your expectations. Along with a global team of native translators, we also have a global clientele consisting of big brands and organizations from around the world.